Back in 1964, Isaac Asimov, the creator of the well-known “Three Laws of Robotics” predicted that in 2014 we would be moving around in flying cars. His predictions were close, as there are some projects that are close to reach this prediction. However, the already finished projects cannot really be considered “flying cars”, and it will take some time to look at the sky and see what Asimov described. We have witnessed some attempts of creating flying vehicles, but they were more a mix of existing vehicles than real flying ones. One example is the Pal-V, a mix between a car and a regular helicopter that can reach up to 180 km/h. Another example is the Maverick, a hybrid of a buggy and a paraglider. There has also appeared some efforts to put together a plane with a car, such as Carplane, AeroMobil and Terrafugia. Nevertheless, all these examples have probed not to be the proper path to follow. Although some people, such as the PayPal co-founder Peter Thiel, have charged against Silicon Valley for the lack of ambition in this field, big companies and start-ups are working to fulfil Isaac Asimov predictions. We have already shown some examples in one of our previous posts and today we want to show you some new projects, which are following a new path. This new path is moving towards drone-based vehicles. Here, there is still a lot to do with its autonomy, as it is the biggest issue that they are facing now, an issue that is being solved by using gas or oil. In the mentioned article we spoke about the flying motorbike from ByeGravity and we have also spoken about the one created by the well-known inventor Colin Furze. However, these two examples have been overtaken by Kitty Hawk. This company, based where the Wright brothers took off for the first time, has just finished successfully the tests of a vehicle that can fly with a speed of up to 40 km/h, with an autonomy of 75 km. This product, which has been developed with the help of Google, will be launched during this year. With a weight of only 100 kg, this motorbike lookalike is especially competitive due to its long autonomy compared to the existing products and prototypes. We also spoke about a new type of flying vehicle that had just completed a 2-minutes flight. Nevertheless, a new prototype has arisen, overtaking the mentioned Cormorant prototype. 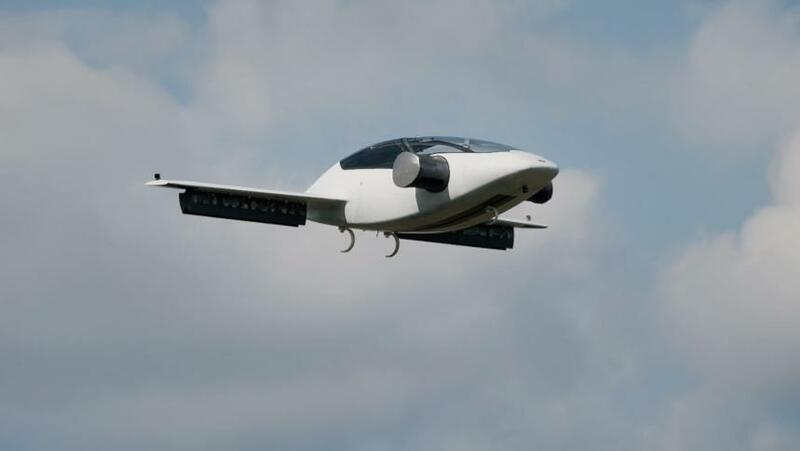 The German company Lilium has created a small aircraft that can reach a speed of 300 km/h and can fly up to 300 km long. They have just successfully carried some fly test. Powered by 36 individual engines, the Lilium Jet can suffer three engines failure without devastating loss of thrust. In addition, this aircraft has the advantage that it requires little surface for taking off and landing, what makes it a very good option for future urban transportation, working as a taxi. In conclusion, it will not take a long time until we see Isaac Asimov predictions as a reality, having flying vehicles all around the place. Do not miss this opportunity and become part of this huge change. 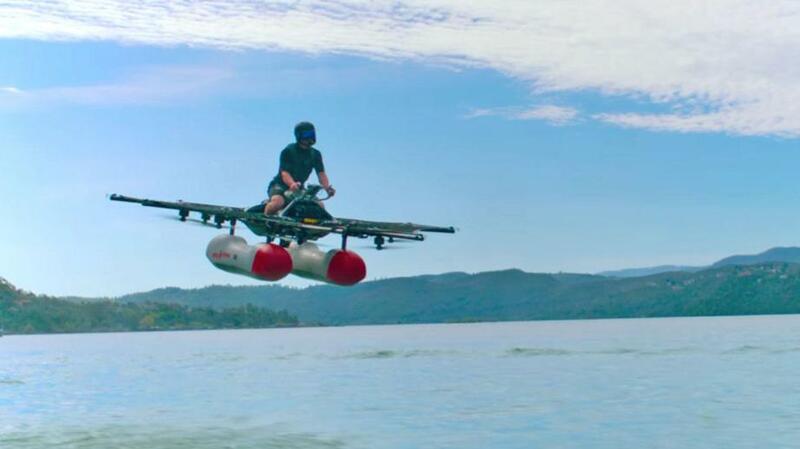 Can you think of any other relevant flying vehicles? Do you think we will have this vehicles in a near future? Share your opinion within the Community in our Forum. Join us and show all your talent by participating in the engineering challenges!